There are many great benefits of professional carpet cleaning. Here at Lavty Cleaning, we have been trying to educate our friends and neighbors all over the area about carpet cleaning Del Mar homes and businesses need. We often run down a list of benefits for them so that they can see for themselves how valuable our services really are! And the best part is that the benefits you are about to read about aren’t just limited to carpet cleaning. If you hire Lavty Cleaning, the carpet cleaner Del Mar has depended on for years to do reliable work at honest prices, you’ll also be given access to specialized services such as tile, grout, stone, and hardwood cleaning, not to mention a host of carpet repair services to make your carpet look like new again. The air in your home or office recirculates over and over, and when the air filters of your HVAC system are at capacity, you have nothing standing between you and the contaminated air that continues to circulate through the building. At Lavty Cleaning, we recommend that you have your air filters cleaned right after we clean the carpets. You’ll notice and appreciate the improved air quality throughout every room with carpet cleaning Del Mar gets every single time from Lavty Cleaning! Besides just making the environment noticeably more pleasant, having a carpet cleaner Del Mar can trust come in once a year to get rid of the things that are making your family members sick! If anyone in your home has recently had a stomach bug or if they have experienced unusual symptoms – headaches, skin rashes, a stuffy nose that won’t go away – dirty air could be to blame. All the latter symptoms could easily be attributed to allergies. Our team can help you eliminate those things and keep everyone healthy! We’ve all become familiar with the term “nose blind,” and it accurately describes what happens when you grow accustomed to smells in your home. 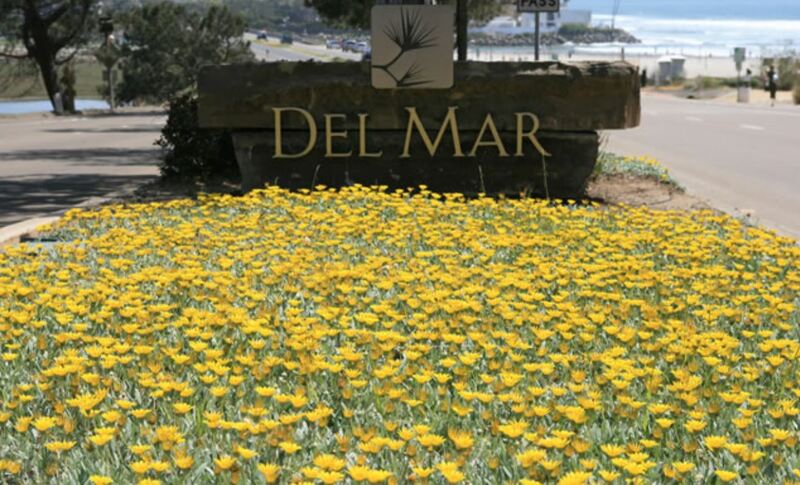 Carpet cleaning Del Mar needs should be able to remove household odors attributed to pets, smoke, cooking, and children. Lavty Cleaning can get rid of odors that you may not even realize are in your home and noticeable to visitors. For a carpet cleaner Del Mar can depend on for all these amazing results, there’s only one team to call. 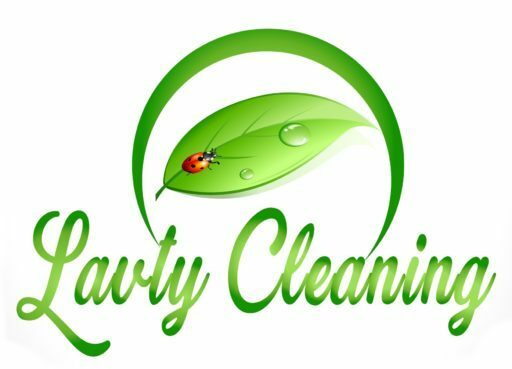 Lavty Cleaning is a respected, trustworthy member of the local business community.